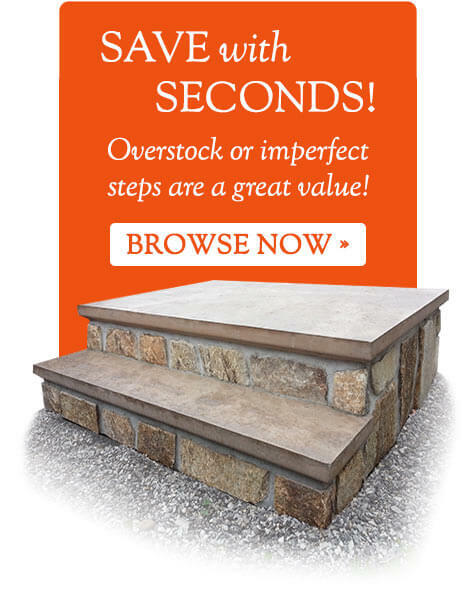 Consisting of a one piece 5000 pounds per square inch precast concrete stair, this is the fastest and most economical way to add direct basement access to any home. We install a new construction or replacement bulkhead and our bulkheads can be installed in just a few hours. We manufacture to rigid specifications for controlled high quality and include a continuous butyl resin between the stairwell joints and a butyl caulking bead around the outside seam. Our products satisfy the IRC 2009 building code requirements for egress in finished basements. We have 5 sizes available. Bilco’s best in the industry basement doors included! Ask us about the Bilco Ultra Series Basement Door! Bilco Basement Doors offer fantastic characteristics such as: Rugged heavy gage steel construction, Neat trim appearance, Gas pistons for lift assistance for ease of operation, Slide bolt locking mechanism (optional keyed lock kit is available), and Flanged weather resistant construction. Your choice of Sherwin Williams primed or powder coated in 4 different colors. Ultra Series doors that are polyethylene construction available in type C only.